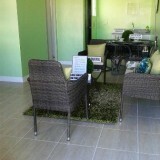 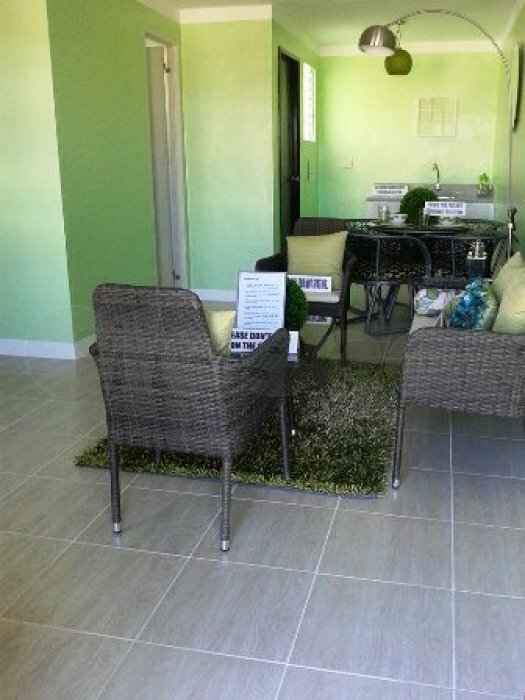 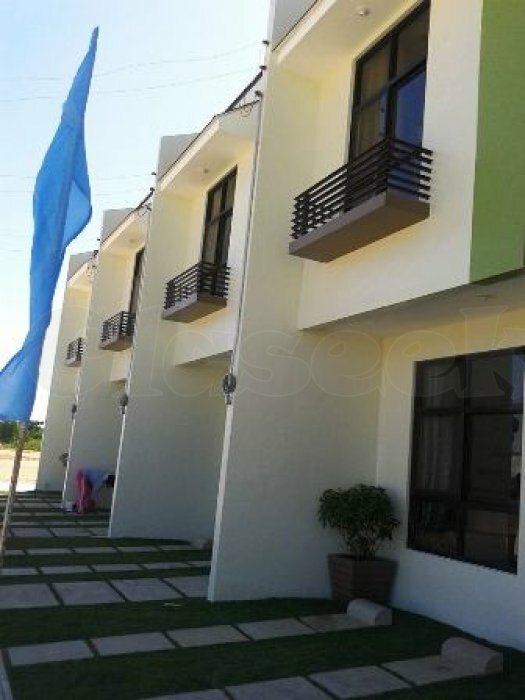 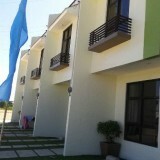 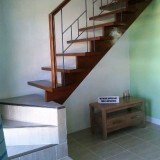 ASTANA SUBDIVISION - House and Lot for sale in Brgy Kalawisan, Lapu-Lapu City, Cebu. 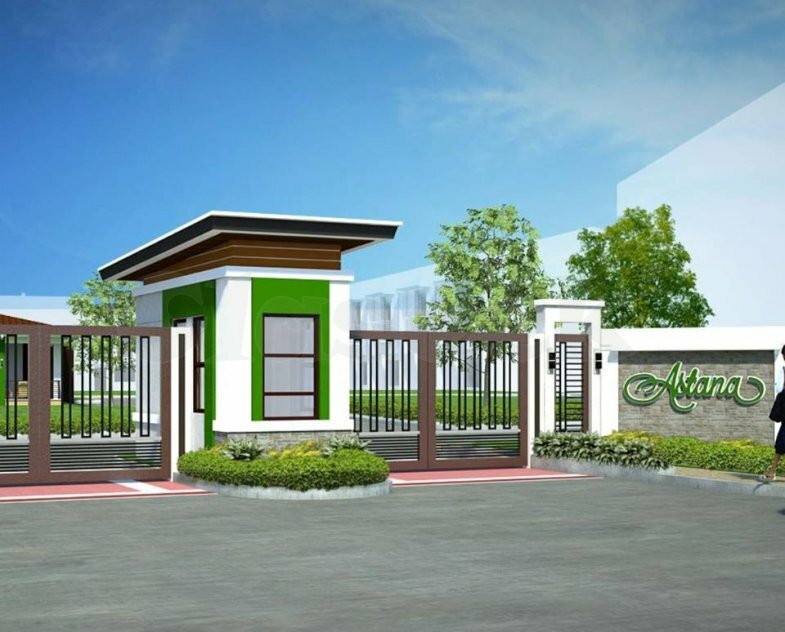 ASTANA Subdivision is a latest project of Johndorf Ventures Corporation in Cebu. 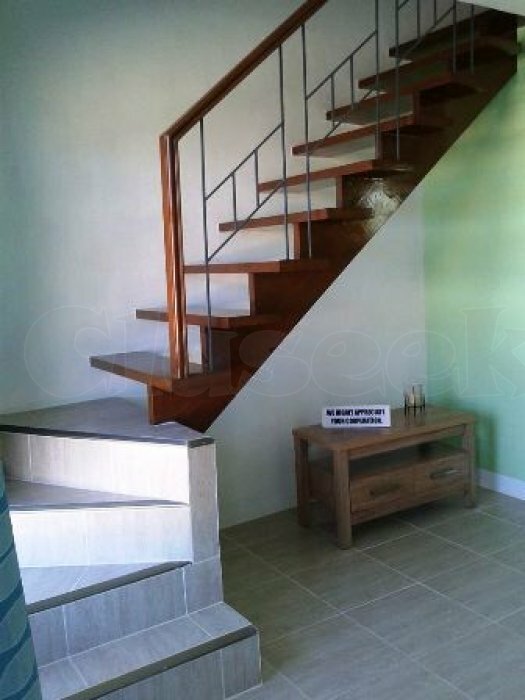 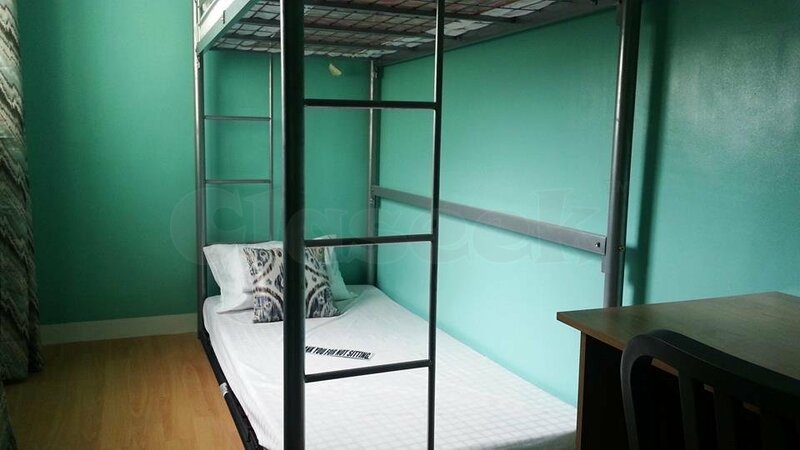 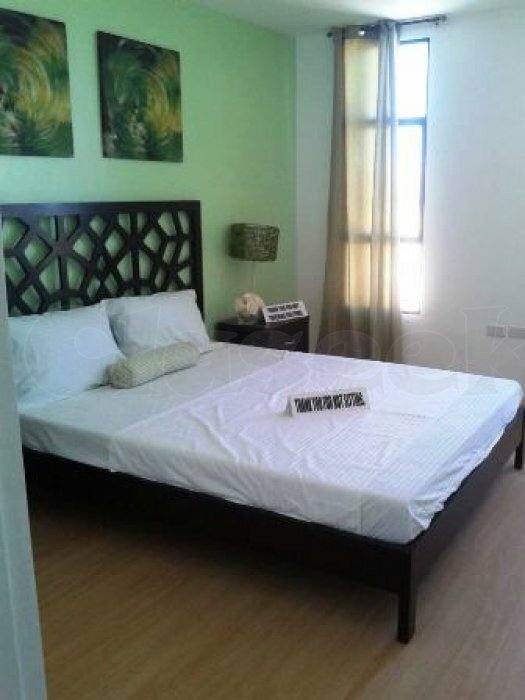 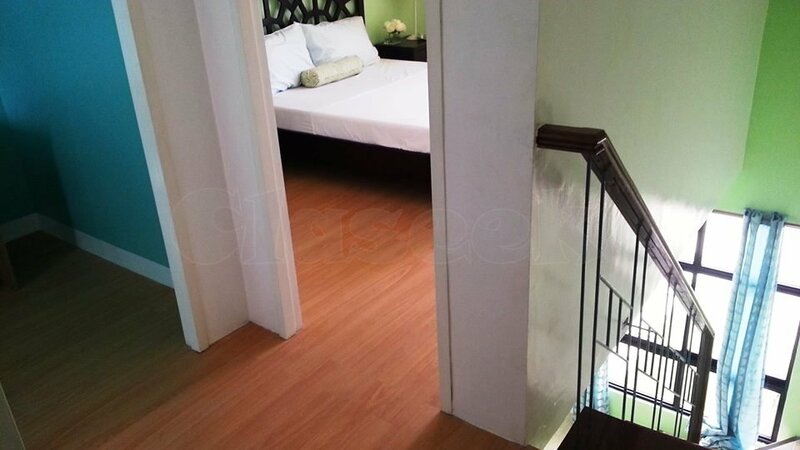 It is near the highway, accessible to Babag Parish Church, schools, wet market, one way drive to Birhen sa Regla Church, Opon Public market , Ferry boat going to Cebu City and accessible to everything like Malls and Banks. 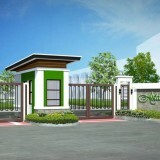 The subdivision has a Total area of 3.6 ha. 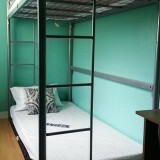 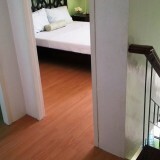 Usable Floor Area: 70 sq. 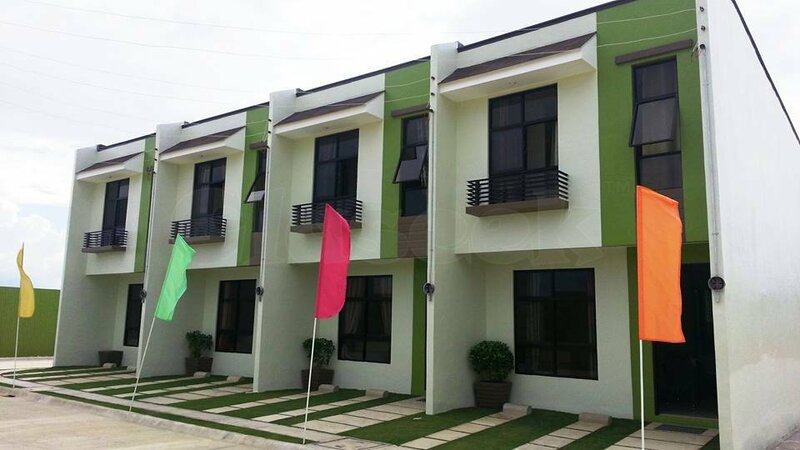 m.
Brgy Kalawisan, Lapu-Lapu City, Cebu.